The rise of SVoD services has coincided with many opting out of Pay-TV platforms. This shift, known as Cord Cutting, is happening across the globe. With the news that global SVoD revenue has now overtaken the global revenue of the box office, we are right to wonder what impact the popularity of SVoD services is having on cinema. Integral to the success of SVoD services is their accessibility and their relative low price compared with Pay-TV platforms. When factoring in the increasing price of cinema, perhaps SVoD services pose a threat to cinema as a cheaper alternative. Concerned about rising cinema prices, Chris Aronson (Head of Distribution at 20th Century Fox) notes, ‘Price was never a barrier for movie going before, but now it is’. In the USA, the average price of a cinema ticket reached a high of $9.38 in 2018. This almost matches the monthly cost of a subscription to an SVoD service like Netflix. If ticket prices are set to rise, it is possible that the cinema may become too expensive an option, with SVoD services being a cheaper, more accessible alternative. However, despite price potentially damaging the popularity of cinema, SVoD services are arguably celebrating and showcasing cinema in a unique way. In 2018, for example, Netflix gave original films like “Roma” a theatrical run, as well as showcasing them on its streaming site. This combination of box office and streaming accessibility shows an incorporation of cinema from an SVoD service, rather than a turning away from it. Additionally, having star-studded original content arguably celebrates great cinema. Many will argue the Coen Brothers’ “The Ballad of Buster Scruggs” is not pure cinema as it has not had a theatrical run. However, this Netflix original contained a wealth of talent: from composer Carter Burwell to actors James Franco and Liam Neeson. Some may argue that Netflix’s original content was an opportunity to brings those big players in cinema together. While the increase in SVoD popularity appears to rival the popularity of the cinema, the evidence does not neatly point to a replacement of one for the other. 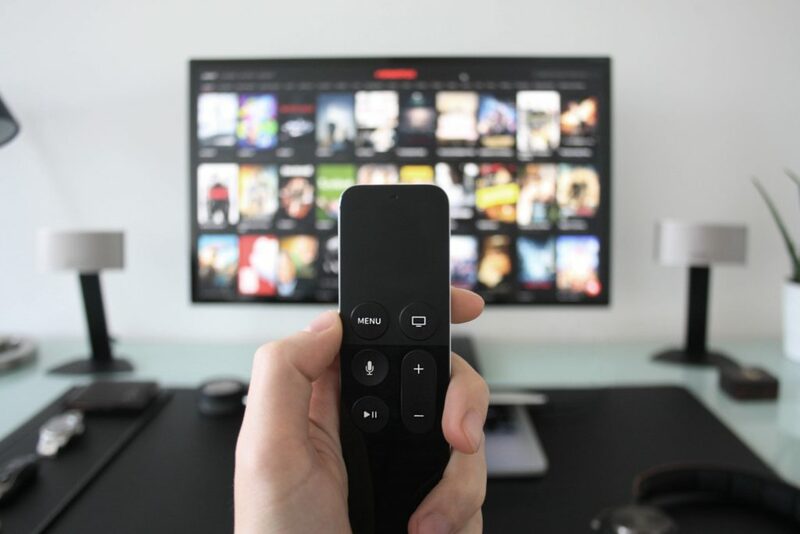 Research conducted by Ampere reveals that in all fifteen countries (including the USA, UK, Germany and Japan) revealed a trend that SVoD subscribers visit the cinema more than those that are not subscribed to an SVoD service. The hunger for the cinema does not seem to have been deterred by the use of streaming services. In fact, in nine of those fifteen countries, SVoD subscribers visit the cinema twice as frequently as those who do not subscribe to an SVoD service. In this light, the increase in global revenue for SVoD services, surpassing that of the box office, does not present the full picture. People are not looking to the cinema or SVoD services as an either-or scenario. The potential threat SVoD presents to cinema, then, is a very real one. However, presently, the threat appears to be potential rather than real. However, it is not clear how long this balance will continue.